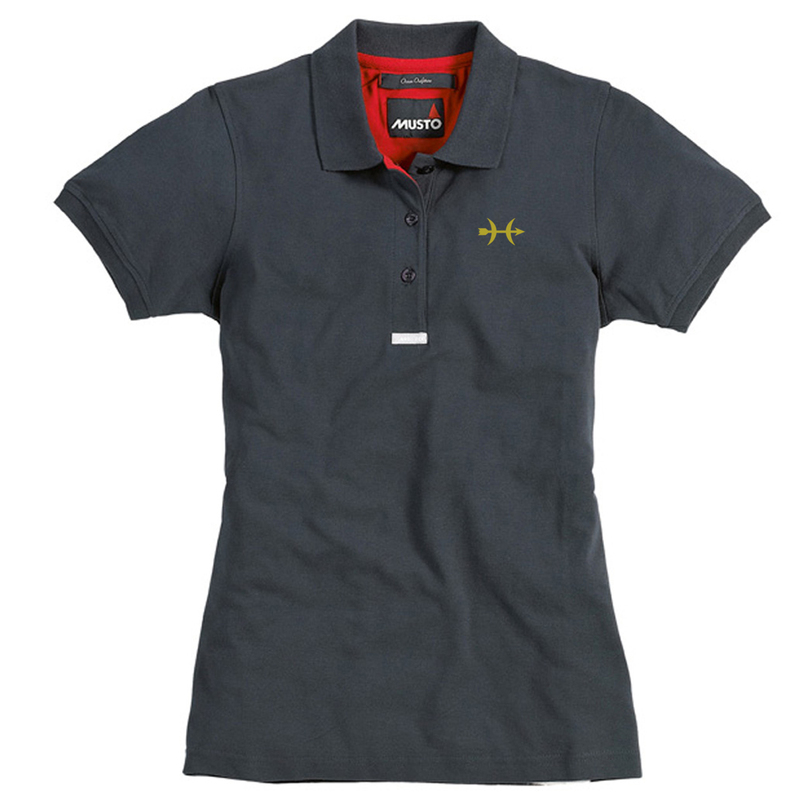 The MUSTO Pique Polo has a classic design and is perfect for casual wear or crew uniform. Features Port and Starboard tacks to the sides, and the classic MUSTO Red Yacht. The Hunt Yachts logo is embroidered on the left chest.